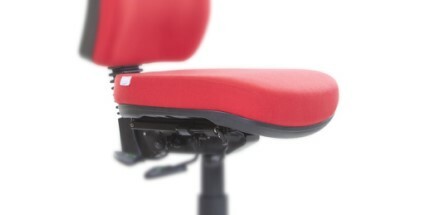 Designed and manufactured in Melbourne Australia, the Flexi range has been developed to provide maximum support and flexibility allowing for supported back movement in the chair. 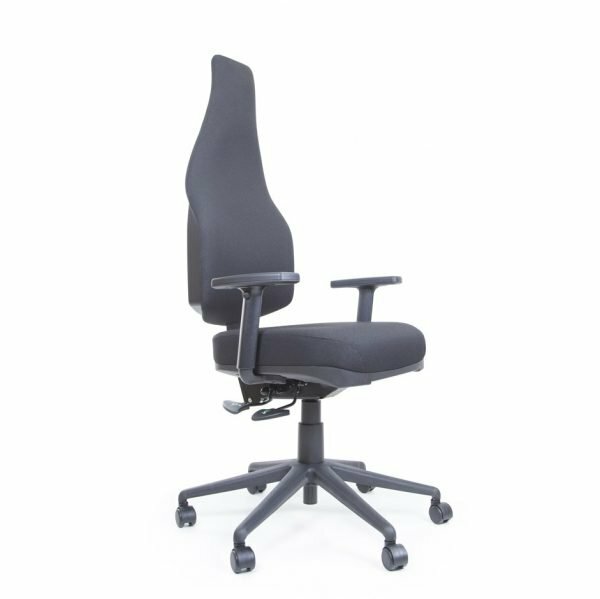 The Flexi extra high back Chair is designed to support the upper back, shoulders and head, it also provides excellent flexible lower back support and the option of 3 seat sizes. 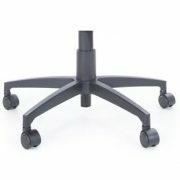 Design your own Flexi Chair Select your seat size, your desired mechanism, your choice of arm rest, castors and 5 star base finish. Finally select your choice of fabric. 100% Australian, the Flexi chair provides passive comfortable back support when seated. It allows for the flexibility of torso movement by providing hugging lateral support, giving you a comfortable backrest that supports the contours of your own shape. Select between an independent tilt mechanism or an energising onetouch synchro mechanism that follows your every movement! 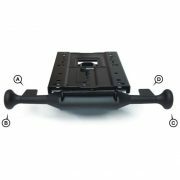 3 Lever, Independent tilt Mechanism No Seat Slide (independent handles for Back/Seat Tilt & Seat Height adjustment). 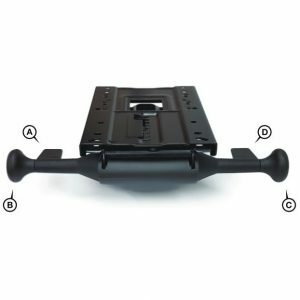 3 Lever, Independent tilt Mechanism with Seat Slide (independent handles for Back/Seat Tilt & Seat Height adjustment & Seat Slide). 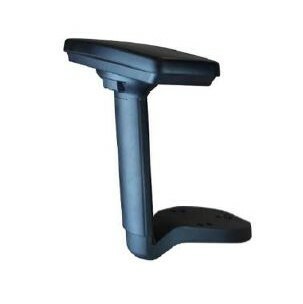 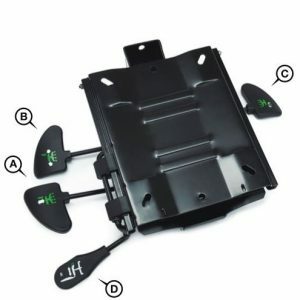 1D Adjustable Arms – Black (Height adjustment up & Down). G2 Gel Teq Seat – Gel/Visco Elastic Hybrid Contoured Seat with waterfall front edge.